Eiki International, Inc. a world leader for over 40 years in projection technology, announces the new EIP-UHS100 single chip DLP projector with 8,000 ANSI Lumen brightness and a 2400:1 contrast ratio. Featuring a native WUXGA (1920 x 1200) resolution that is compatible with inputs up to UXGA and WUXGA, the new EIP-UHS100 supports analog and digital video inputs, including 3G HD-SDI and HDMI, in all color standards up to 1080p. 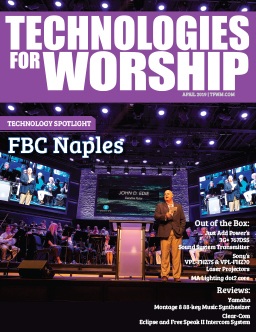 The result is a projector that delivers consistent color and first-class readability in a cost effective package that redefines value for professional large venue installations. Noteworthy among its many features, the new EIP-UHS100 projector has built-in Edge Blending for combining multiple projected images into a single seamless image and Image Warping, which facilitates digital image manipulation for either corrective or creative purposes. Additionally, the projector incorporates a lens memory feature with as many as ten saved settings. 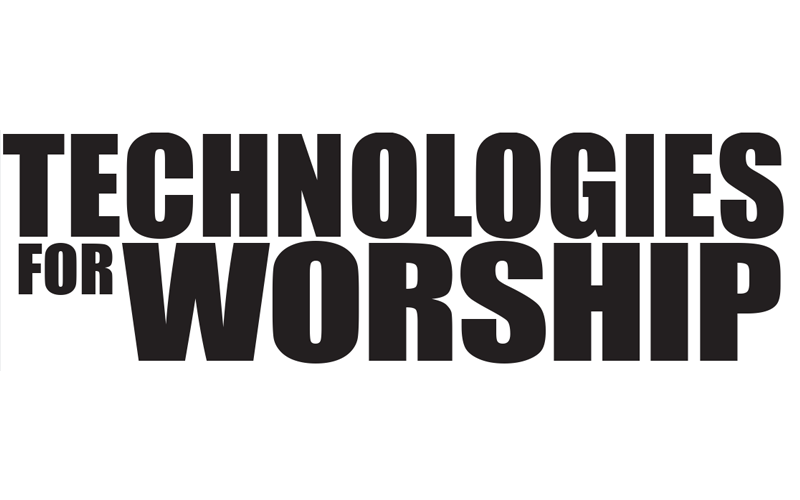 This makes the EIP-UHS100 ideal for venues where, for example, there are movable walls—enabling the focal settings to be memorized in advance for each projected distance. The new EIKI EIP-UHS100 also includes horizontal / vertical lens shift and corner keystone correction allowing for versatile placement. Optional lenses for the EIP-UHS100 cover a range of 0.76 (with lens shift) to 8.25:1 throw ratios. 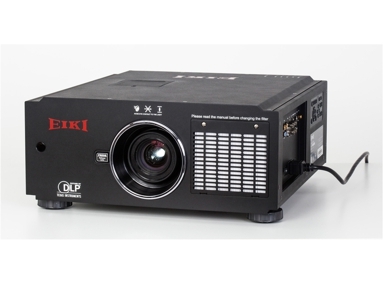 The EIKI EIP-UHS100 single chip DLP projector carries an MSRP of $16,995. 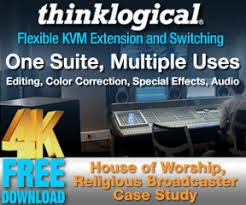 The product is available now.